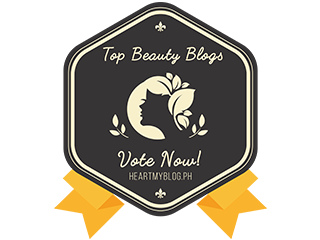 Beauty bloggers and enthusiasts have tried subscribing to beauty boxes which contains 5-6 full sized items of beauty products as a surprise. 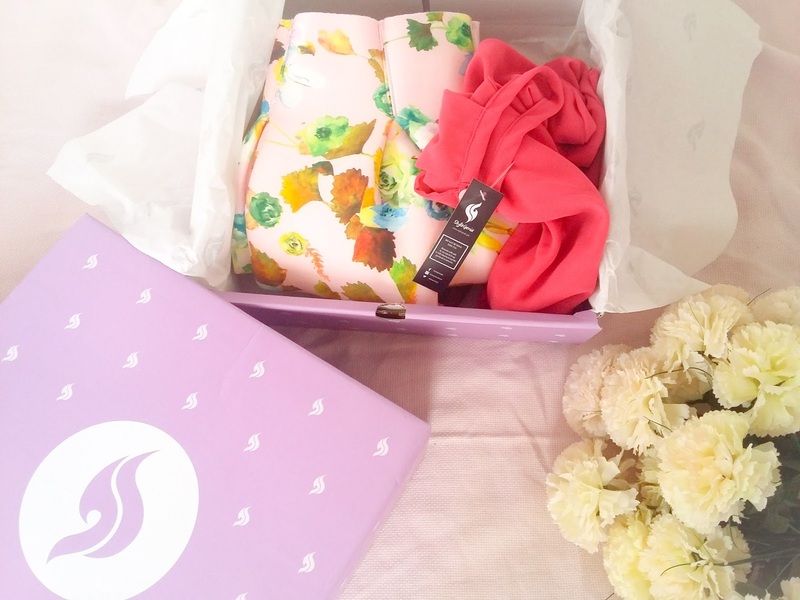 But what's new today is a surprise box full of clothes!  Before I show you an overview of what's inside, let me share something about StyleGenie. 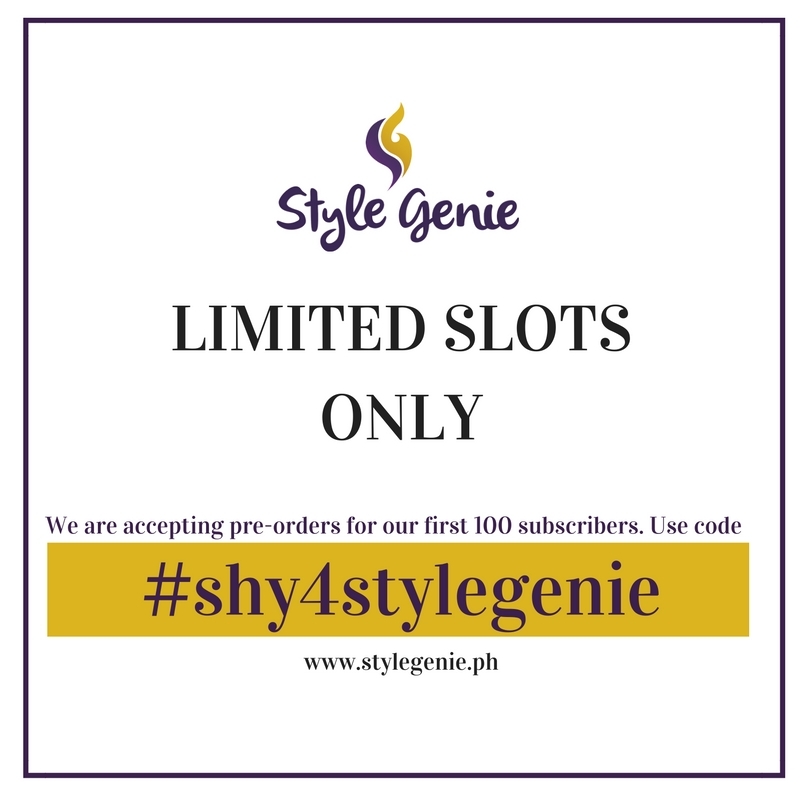 StyleGenie is the first ever clothing subscription box in Manila! 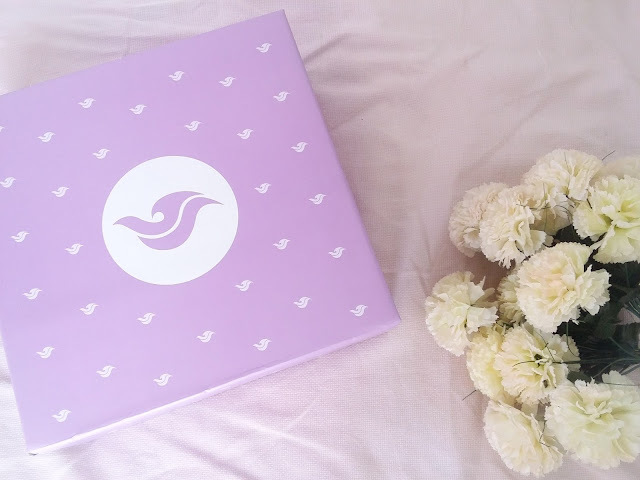 For today, I will be sharing with you guys, my unboxing of the newest subscription box in town, StyleGenie. From my blogger friends and even those I am following, I still haven't seen an unboxing post about StyleGenie yet. Honestly, I received this box just in time for my birthday and I am very surprised to see what's inside. 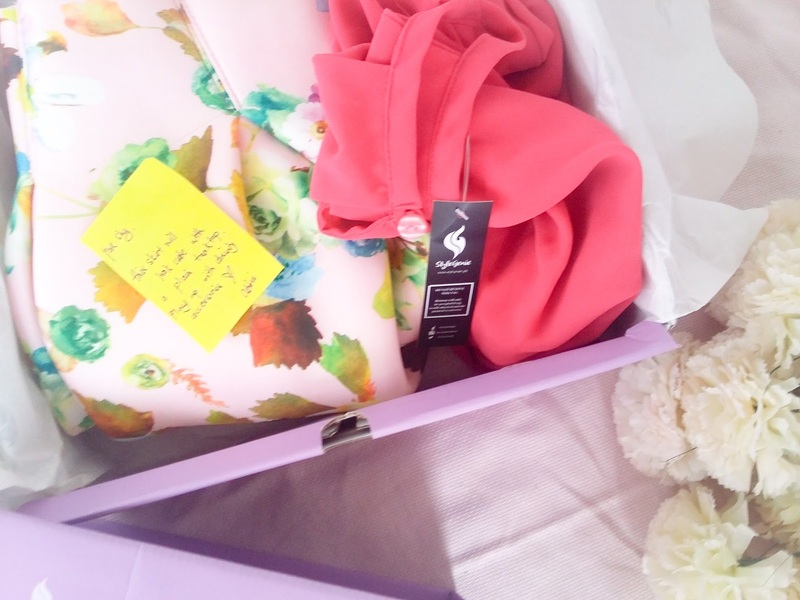 Inside the box are two pieces of fashion items based on my profile quiz. I cannot remember all of the questions on the quiz, but I am sure how chic I answered them. Although I cannot wear this pair in the office, I am still happy to get this. I am not a fashion blogger but I'm very excited to snap an #ootd photo wearing this pair. You can never go wrong with plain clothes paired with printed. I can wear this pair during parties or malling. Unfortunately, I haven't worn this yet but as soon as I do, I will surely share a photo to you. Your clothing wish granted! 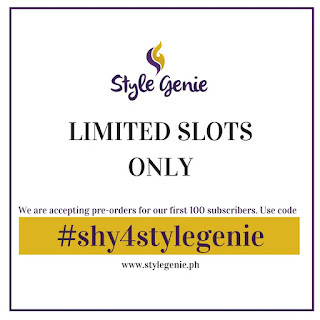 Visit them to at https://stylegenie.ph to know more about the brand.